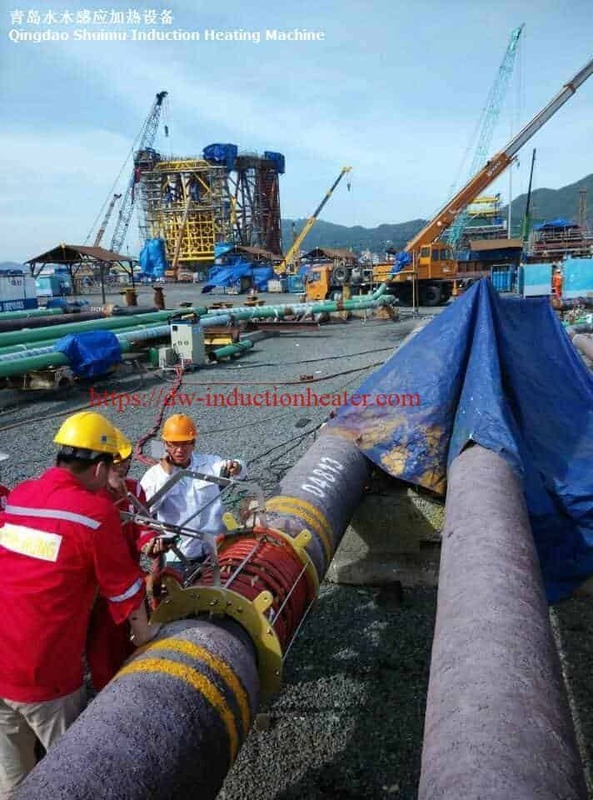 HLQ induction equipment Co is a leader of induction heat pipeline coating machine,Hot pipe coating system,oil/gas pipeline heating coating machines|devices|units|systems manufacturers and designers for PWHT stress relieving,post welding stress relief,induction brazing,glass melting,welding,induction forging,induction stress relieving,induction melting,induction post welding,induction hardening surface,induction PWHT,air cooled induction heating devices,etc. 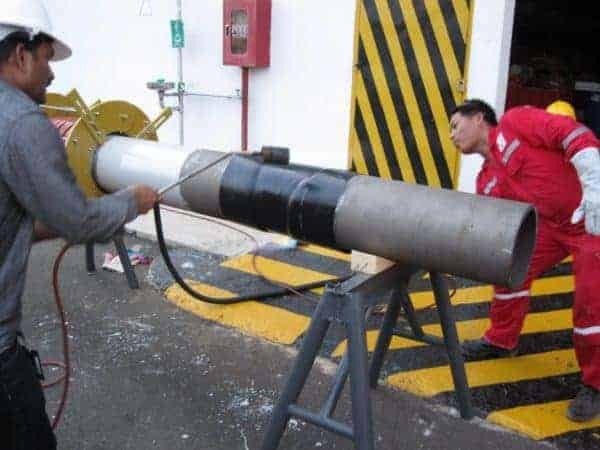 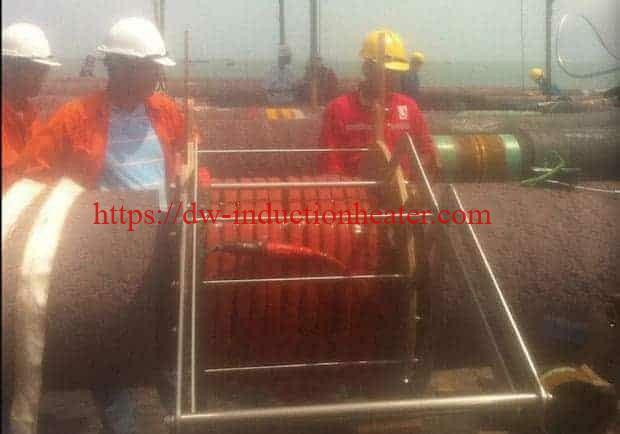 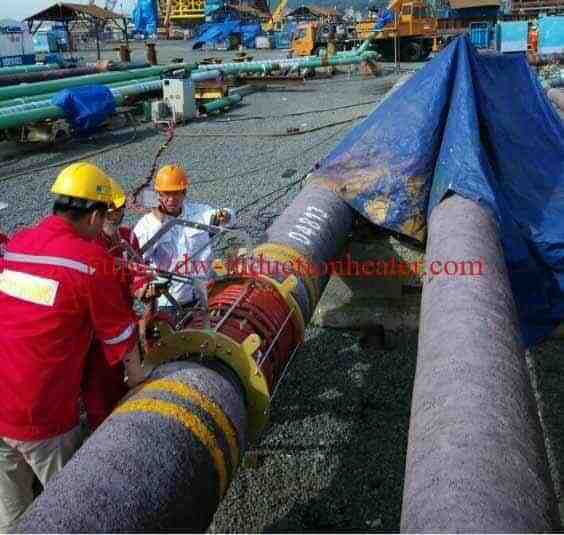 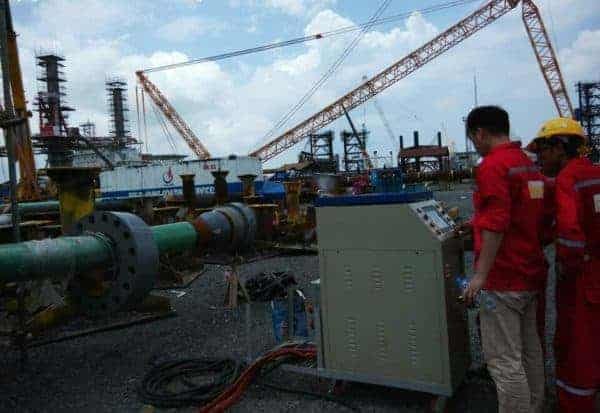 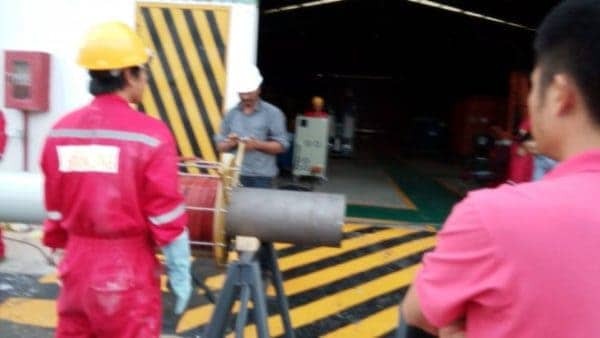 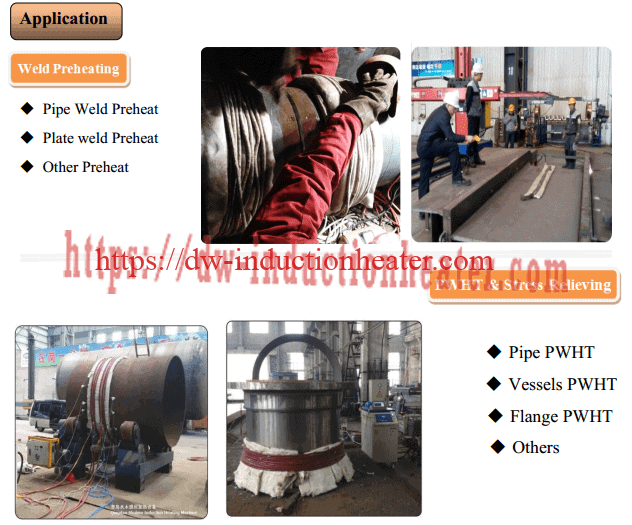 Top induction heating pipeline coating machine,hot pipe coating system,heating join pipeline coating equipment,induction pipe coating machine,oil/gas pipeline wrapping coating machine,PWHT welding pipeline,post welding heat treatment,etc. 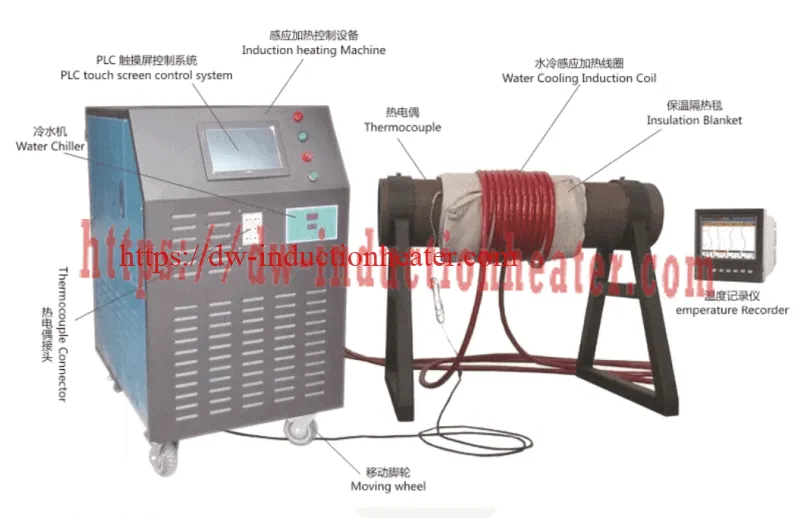 MYD series of induction heating system are used for PWHT,post weld, preheating welding,bending, piping, coating, fitting, stress relief, pre-weld heat and post-weld heat treatment. 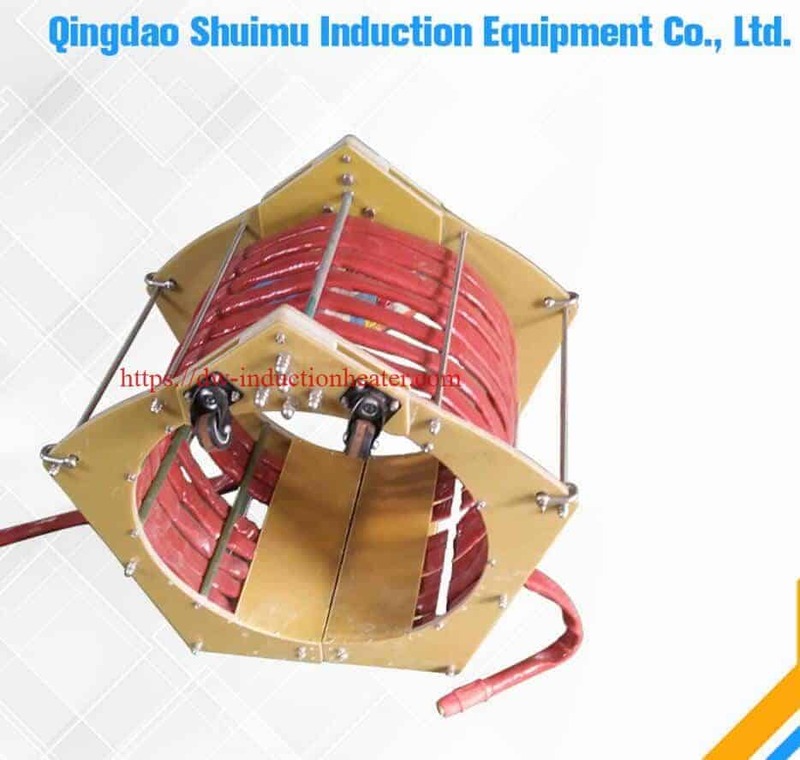 ● Size: 800*560*1350mm Net weight: 120kg; Packing size:900*660*1560mm, Gross weight: 155kg. 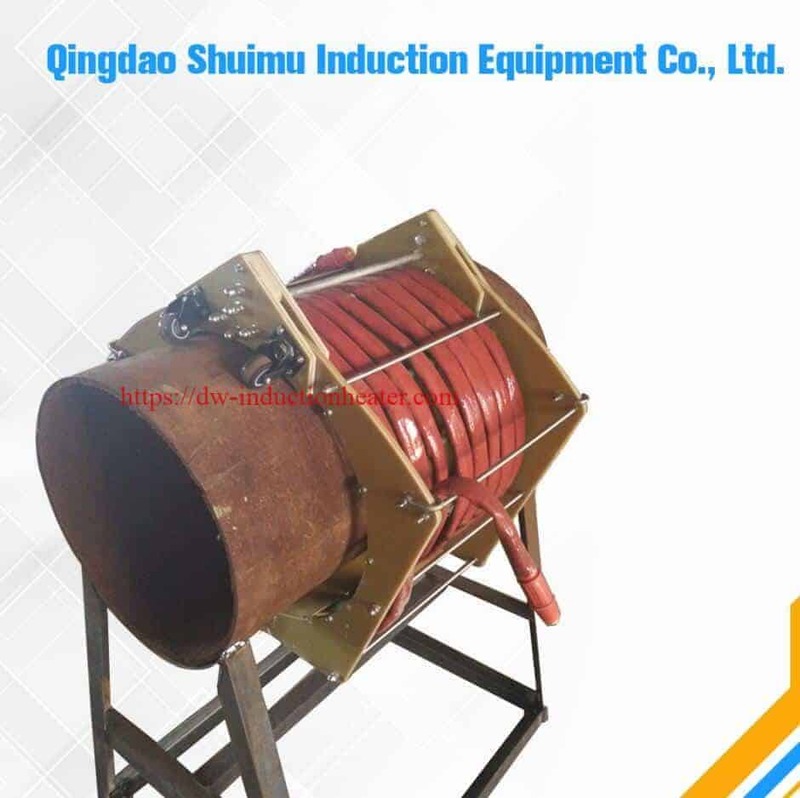 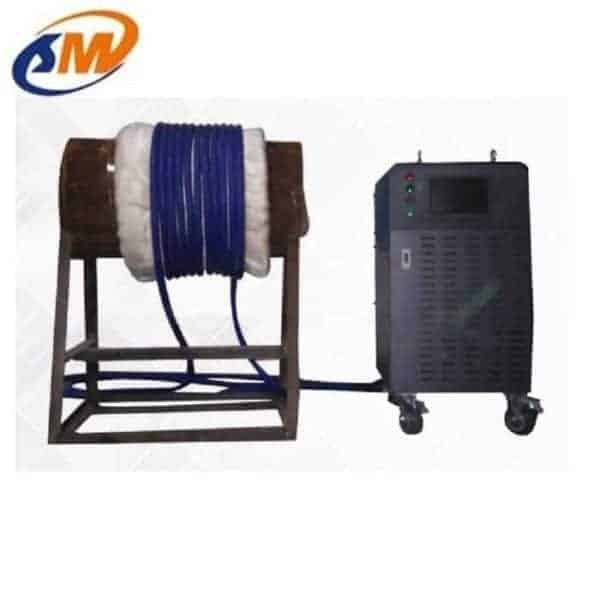 ● Induction heating power: To heat the work job with insulation blanket around it. High heating speed and heating efficiency with little energy lost. 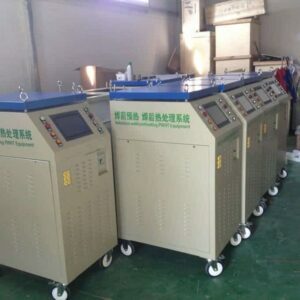 ● PLC touching screen: Intuitive to see and easy to operate.  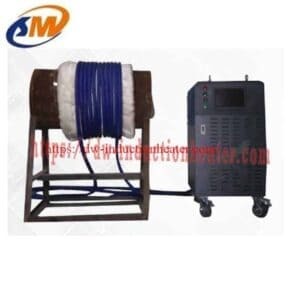 ● Soft induction coil: Easy to wind on different work piece. ● The Removable opening Induction coil: easy to operate and move. 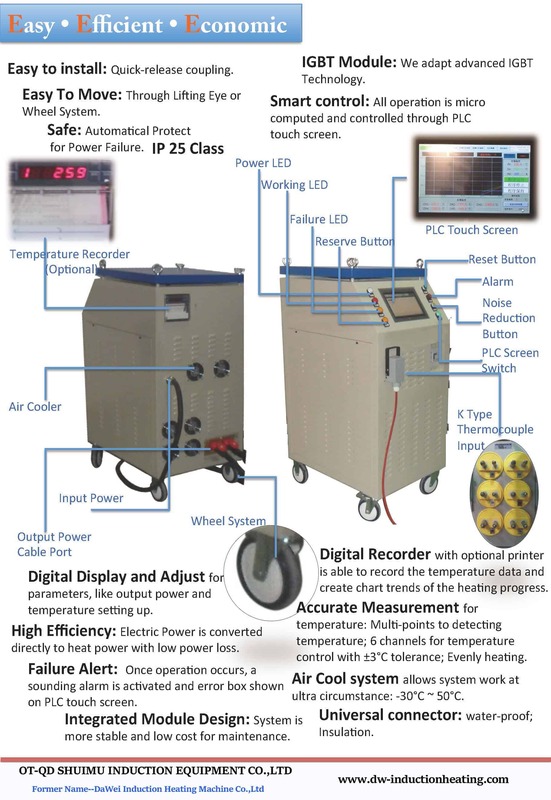 ● Temperature recorder: Record the whole heating curve. 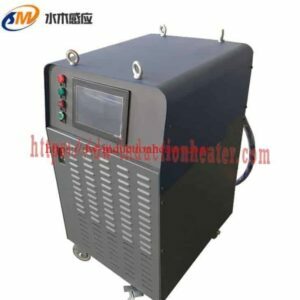 ● Temperature Controller: Heating according to the heating requirement details with the ±3℃ tolerance. 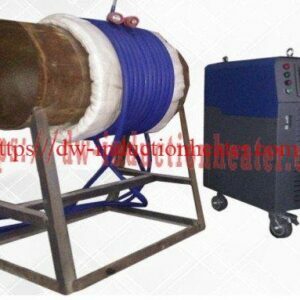 Our MYD series heating system are air-cooled induction heating equipment with DSP system. Their main applications are pipeline heat, pre-weld heat, post-weld heat treatment, stress relief, injection mold heating, annealing, etc. ● Pre-heat:for coating, bending, fitting&unfitting, weld.